After an early breakfast, we will make a jeep ride to visit picturesque Taobat at the end of Neelum Valley. After lunch and photo break Taobat, we will drive to back to Sharda. Minglig Sar (6050m) is located in the Shimshal Valley in Hunza neighboring the Chinese southernmost mountain range Kun Lun. Shimshal Lake lies at the base of the mountain near the ShimshalPass (4735m). This exciting trip takes you through the Shimshal gorge in the immediacy of Wakhan Corridor and high pasturelands of the mysterious Pamirs on the dividing line between South Asia and central Asia. You will see large herds of yaks, sheep, goats and sometimes ibex grazing on these high grasslands. 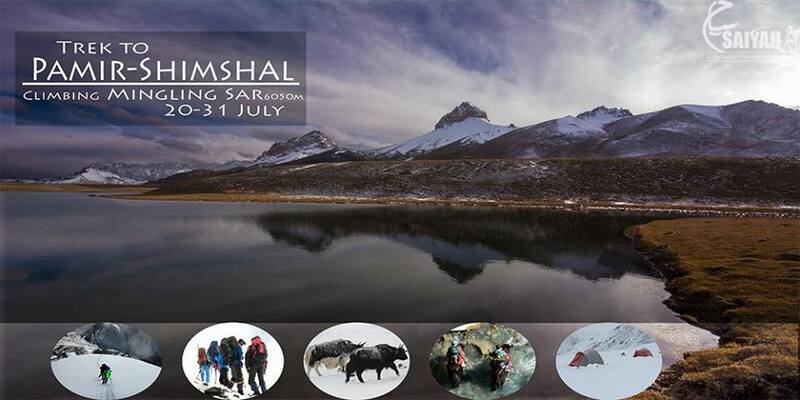 The trek to Minglig Sar starts from Shimshal Valley (3000m) to Wuch Furzeen (3365m) which is 7-9 hours walk. From Wuch Furzeen to Shuijherav (4350m) is 6-8 hours walk. It takes 3 hours to reach Shimshal Pass from Shuijherav. Shimshal Pass is the most pleasant camp sites near the crystal icy lake. It is possible to climb Minglig Sar from here in one day but requires good physical fitness, acclimatization and obviously good luck with weather. 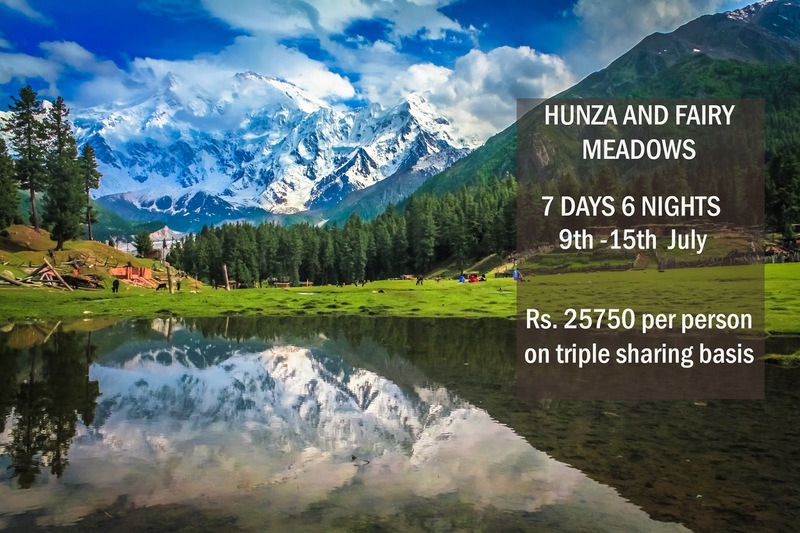 In our journey we will come across steep passes, glaciers, lakes and beautiful valleys. The famous historical Shimshal Pass was the route of Hunza raiders on trade caravans traveling over the Karakoram Pass between China and India in ancient times. One of the great attractions and the highlight of this climb is that from the summit with some luck one can have a glimpse North Face of K2 far on the south eastern horizon. -On the way stops at famous tourist points. After an early breakfast, we start walking down Jail and drive to Raikot Bridge and onwards driving on KKH, we drive to Chilas and further enjoy another adventurous drive to cross the Babusar Pass and reach Naran.